On April 16th, 2016 at approximately 7PM EST, a 7.8 magnitude earthquake shook the coastal provinces of Guayas & Manabi along the Pacific coast of Ecuador, leaving 400 dead, over 3000 injured, and more than 250 reported missing. The extent of the damage has been estimated to be in the BILLIONS of dollars. Those affected have lost their homes, personal belongings, places of business, and the ability to provide for their families. In the face of this tragedy Ecuador has come together as one unified nation, showing the world the resiliency and love of its people in the face of adversity. 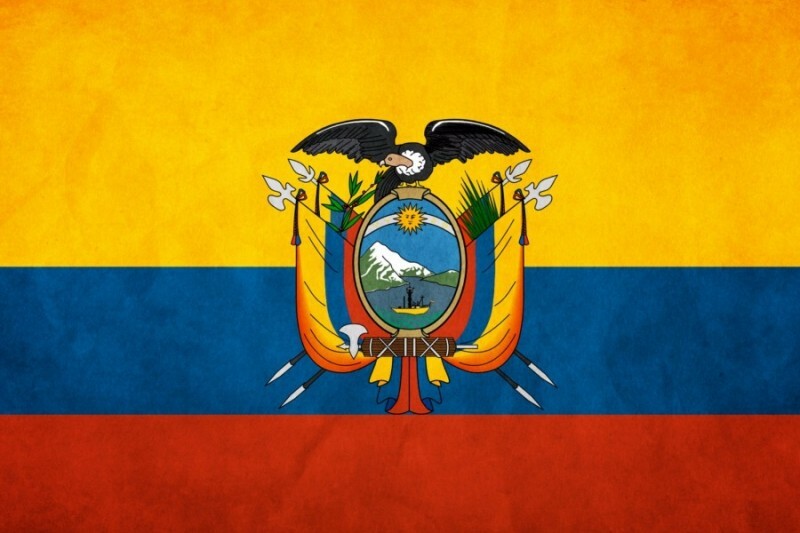 On May 26th, The Pleasantdale Chateau will dedicate “A Night For Ecuador,” to raise relief funds to aid the victims of this tragic earthquake. The event will be held at 757 Eagle Rock Ave West Orange, NJ 07052, and will start at 6PM. If you cannot attend the event but you would still like to donate to our relief fund then please donate what you can. The raised capital from our event and this drive will go directly to the Ecuadorian Red Cross & Mana Del Cielo Church and supervised by our contacts on the ground. They will be purchasing medical supplies, rentals of construction equipment, and providing basic clothing and toiletries for those affected by this tragedy. Fernando Serrano and Blanc Noir Event Group will be withdrawing the funds from this campaign and delivering the check to the Ecuadorian Red Cross and Mana Del Cielo contacts by August 30th, 2016. We appreciate your support and will forever be in gratitude for your generosity. We will continue to collect funds until the end of AUGUST 2016 so please continue to spread the word and donate. Thank you so much for your support! God bless the Ecuador earthquake victims and their families! On behalf of the Hispanic Bar Association of New Jersey, we stand in solidarity with the people of Ecuador and hold them in our thoughts.